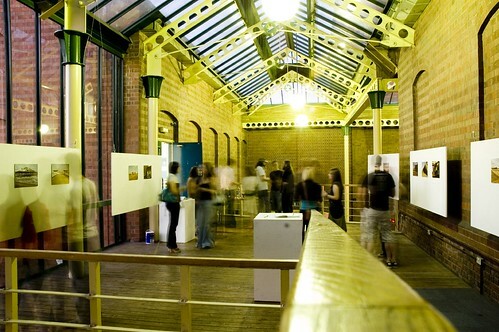 The exhibition runs at Light House’s Balcony Gallery from Fri 24 Augâ€“ Mon 24 Sept. Photos are posted here from the Birmingham Flickr community. Click on the image for more details.